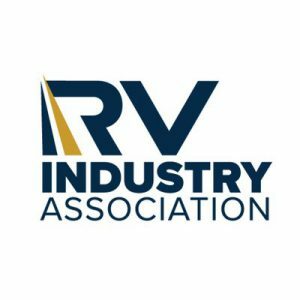 Garry Enyart, director of Cummins mobile generator business, was elected chairman of the board of directors for the RV Industry Association, which is based in Elkhart. Enyart began his career with Cummins in 1972 and became involved in the RV industry in 1978 as a sales representative. One of the initiatives launching under Enyart’s leadership will be creating the first RV Technical Institute to recruit, train and certify RV technicians. Shortages of RV technicians have created disruptions, extended repair times and threatened growth in the RV industry for several years. RVIA said new training facility will be built in Elkhart and become the center for operations. RVs are big business in Indiana, according to the RV Industry Association. The industry employed more than 14,000 people in the state, including manufacturers, suppliers and dealerships, with an estimated economic impact of $4.6 billion.